What are the Major Benefits of Security Patrol Services? The security of your properties influences the success and trustworthiness of your company. People associate the quality of your brand and business with how well you protect your properties in North Jersey and how seriously you take clients’ safety when they visit your businesses. You can maintain the public’s trust by taking advantage of these major benefits that come from hiring professional New Jersey security patrol services for your properties. They know how to present both a welcoming yet assertive and ready presence. They also can confidently consult with you to develop the perfect security strategies that are tailored to your specific safety needs as well as any security concerns in The Meadowlands, Bergen County, and other New Jersey locales. Visible security patrolling services immediately put people at ease when they visit your properties. They know that the security guards driving or walking around your businesses are watching out for their safety and that any crisis will be dealt with quickly. 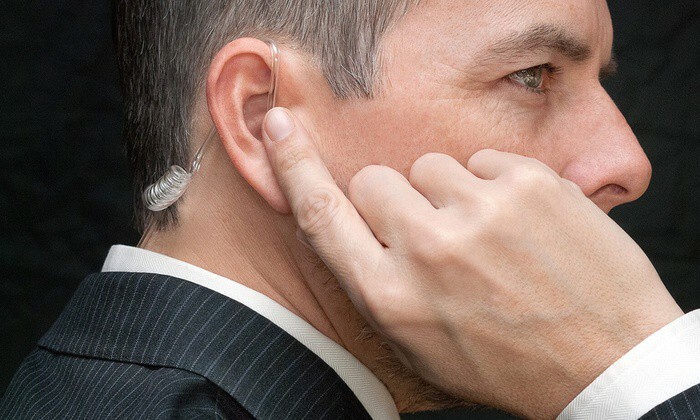 When you hire professional security services, you get the level of visibility that will put your clients immediately at ease. These services distinguish themselves with marked cars and uniformed officers. They provide definite affirmation that your properties are secured and that steps are being taken to keep threats like break-ins and burglaries to a minimum. They also provide the reassurance that they are only seconds away when people on your properties need help. 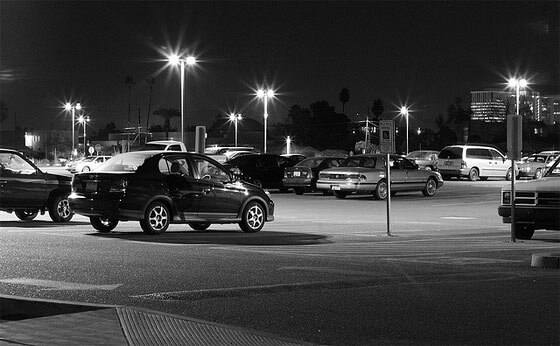 Security threats can happen anytime of the day or night. You never know when a fire might break out in one of your buildings or a burglar may break in and steal your property. As the old saying goes, the best defense is a good offense, which is why you cannot go wrong in hiring professional security services for your businesses. These professionals are available to guard your properties around-the-clock, meaning that your buildings will be guarded just as well during the overnight hours as they are during the daytime. Regardless of the time of day, they will respond to any crisis or danger quickly and alert the necessary authorities so that your losses are kept to an absolute minimum. While you may be unable to predict when and where a threat to your properties in East Rutherford, Secaucus, or elsewhere in New Jersey may occur, you can remain vigilant and act quickly by hiring professional patrol services. Much like you cannot predict when danger may strike your properties, you also may not be able to respond immediately if or when a crisis occurs. You need a service that can respond for you and take the necessary steps to neutralize the danger until help arrives. Professional security services that patrol your properties can respond within minutes or even seconds to dangers like fires, medical emergencies, break-ins, and more. Because they are already on the property, they are on hand to take control of the situation and summon help from authorities in Essex County, Morris County, and other nearby locations quickly. Moreover, these professionals’ law enforcement and security background typically allows them to administer medical attention until first responders and ambulances arrive. They can perform CPR, the Heimlich maneuver, and take other first-aid measures to help save people’s lives. 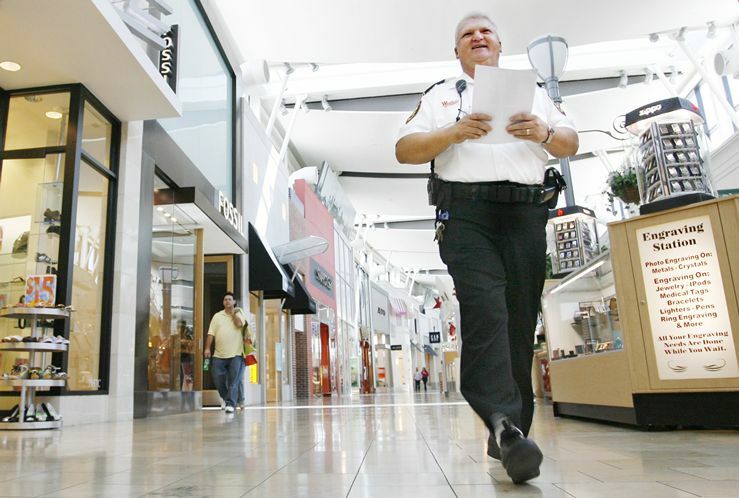 When you have security patrols on your properties, you take the necessary steps to minimize or prevent damages to your buildings and the people who live or do business in them. You also reduce your own liability because you have implemented some of the highest level of safety measures available in the Passaic County area. While protecting your clients may be your first priority, you also understandably want to keep your own liabilities for disasters on your properties to a minimum. Regardless of the nature of the crisis, people may still hold you accountable if they get hurt or suffer a devastating loss while visiting one of your businesses. By retaining professional security services for your properties, you reduce your liability because you may be able to prevent some of the worst and most expensive disasters from occurring. Professional patrol services can respond immediately to fires, break-ins, burglaries, and other threats to your properties and clients. They can also call 911 and ensure that help is on its way before any lasting damage is inflicted. With that, the cost of hiring professional patrol services can be a wise investment that gives you a solid return because it helps you keep your liability costs low if not non-existent. The money that you spend retaining these services is more cost effective than having to pay out large sums of money for lawsuit settlements, repairs to your buildings, and other expenses that could arise from a lack of visible and reliable security on your properties. The level of security that you provide for your properties and businesses influences how much people trust your company and brand. You can demonstrate your trustworthiness and show that you want the best for your properties and your clients by hiring professional patrol services. These services ensure the security of both your buildings and the people in them as well as provide around-the-clock emergency response to break-ins, fires, and other crises. It makes sense that having security guards around the clock wouldn’t just prevent theft but also help in case of a fire or something like that. There would probably be a certain amount of comfort that having someone on site at all times that would comfort you as a business owner. Any kind of first response to a potential problem is a good one but especially if they would be a trained professional in taking care of those problems.